This mod contains some custom meshes and textures created by other modders and used with permission. See the credits list for details. Whether or not you can use these assets is up to the individual authors. 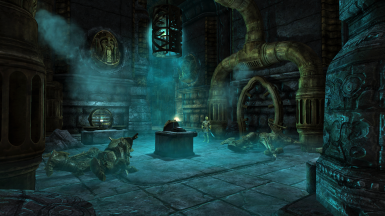 - In game aftermath events that take place after the main quest has been completed. Your actions have consequences! THIS MOD MAKES SMALL CHANGES TO THE TAMRIEL OVERWORLD, SO THERE IS A CHANCE THAT IT COULD CONFLICT WITH OTHER MODS THAT CHANGE THE SAME AREAS. If you are having issues with the mod, please first try playing it without your other mods installed. 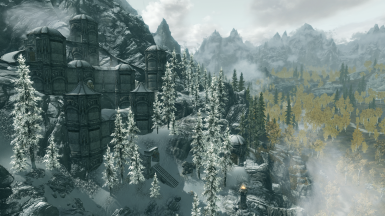 It has been tested with Skyrim, Dragonborn, Dawnguard and Hearthfire and should work fine barring interference from other mods. HOW DO I START THE MAIN QUEST? A courier should give you a letter the next time you fast travel to an outdoor area. You can wait for him or fast travel again. Usually, just playing like normal will trigger him. Otherwise, you can go to the Sleeping Giant Inn in Riverwood and find the quest giver on your own. Play how you want! Alternatively, you can download the optional Immersion Patch to prevent the courier from arriving until you have completed "The Way of the Voice." It also locks out the aforementioned dialog with the quest giver, keeping your immersion intact. 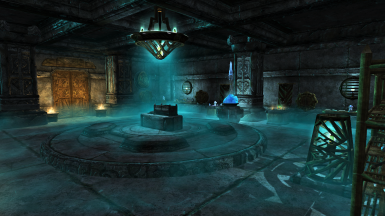 CAN I HAVE A PLAYER HOME IN LITTLE VIVEC? 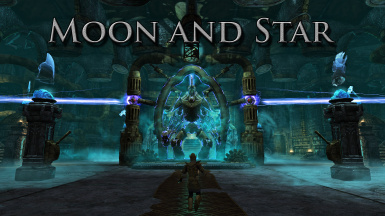 I recommend installing the Moon and Star version of Greenboat by G-Mus if you'd like a player home in the village. It adds a unique houseboat that blends well with the village's aesthetic. 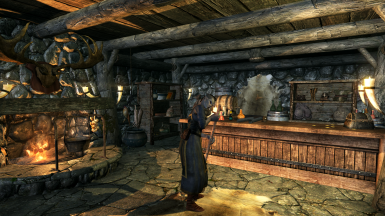 DIDN'T HOUSE HLAALU LOSE THEIR STATUS AS A GREAT HOUSE? WHY ARE THEY INVOLVED? MY MOD ISN'T WORKING/IS BUGGED! Before reporting a bug, please try playing the mod without other mods installed or last in your mod load order. If you are still having issues, then feel free to let me know. If the problem is with another mod, let me know which one and I may look into a solution, if the other mod is widespread enough. 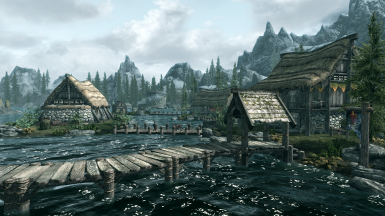 Given the nature of modding, I will very likely not be able to make this mod 100% compatable with every other Skyrim mod in existence. CAN I USE THINGS FROM YOUR MOD IN ANOTHER MOD? For the custom meshes and textures listed below, please check the policies of the individual artists and modders. Most are fine with it. As for everything else, feel free to mess with it, but save your changes in a different .esp if you plan on distributing it and credit would be appreciated. Eight weeks of crazy hard work. CAN YOU TELL ME HOW TO DO ___? Give http://www.creationkit.com/ and Google a chance to answer your questions first, but if you still need help with Creation Kit, feel free to ask in the comments. I'M STUMPED! HOW DO I GET PAST ___? As a developer, I'd love to believe that everyone can get through the mod without help, but if you'd really like a guide and don't mind spoilers, this is a fantastic one.